Sparks, by DBS, is an industry-first mini-series that follows a group of young bankers as they navigate work and personal lives. Inspired by true stories, they challenge the status quo and go above and beyond when solving unusual client challenges. 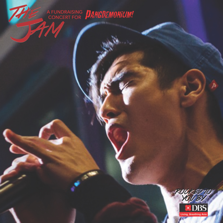 Read till the end to find out how you can hear Nathan Hartono sing live this Friday, 1st September! Through this mini-series, DBS hopes to convey the true meaning of banking, and to challenge the perception that banking is only about transactions. This reflects the bank’s commitment to understanding what matters in life, and integrating banking seamlessly with everyday living. DBS believes in going the extra mile for customers so that they can achieve their dreams and get more out of life. To make things happen, while leaving them with time and space to do what matters the most. 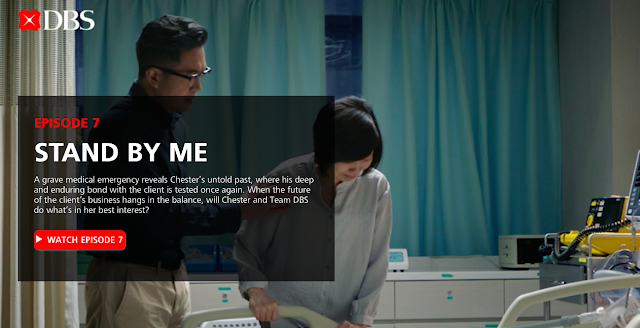 The latest episode, launched 16 June 2017, sees us go back in time with Chester (Nathan Hartono) to when he meets his first clients – a young couple who own a small bus company. Guided by values he holds close to his heart, he stands with the family through their successes and setbacks. It is a story of the triumph of the human spirit, a relationship forged over time, through each loss and every kindness.